Showing 14 posts in Tax. According to the Department of Justice (the “DOJ”), an estimated 17.6 million Americans aged 16 or older were victims of at least one attempt or incident of identity theft in 2014. Identity theft takes many forms - from stealing someone’s identity to obtain government benefits to creating new financial accounts in another person’s name. The most frequent type of identity theft - 80 percent of all cases according to the DOJ - involves someone trying to take over an existing bank or credit card account. Tax-related fraud is also on the rise. 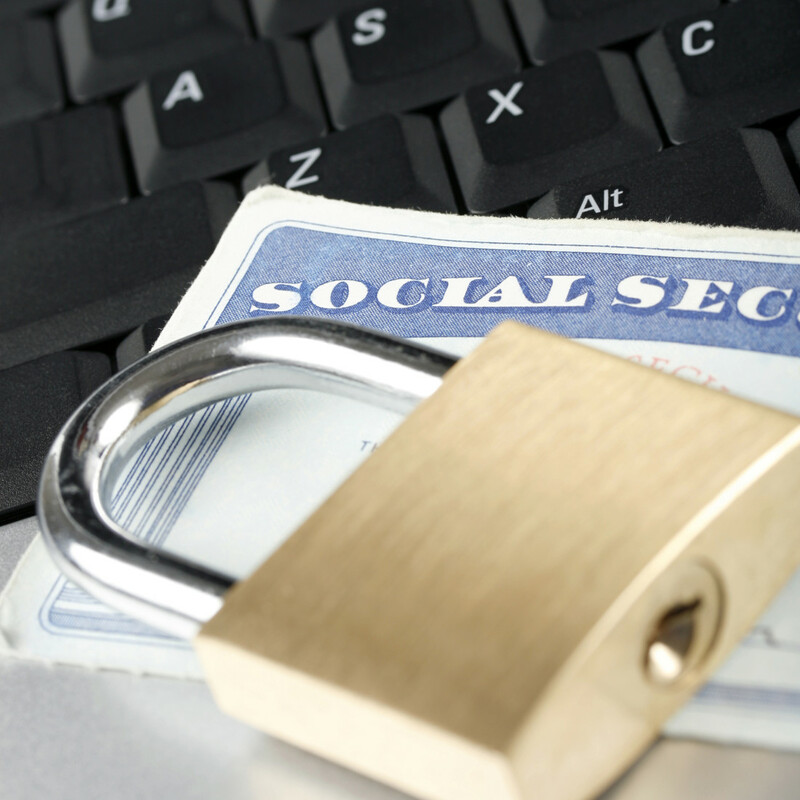 We are all at risk of identity theft. It seems like a week never goes by without a news report about a data breach at a major retailer or bank. Unfortunately, most people who are victims of identity theft - or suspect they might be - are not aware of the steps they should take to mitigate the harm from the theft. Why should someone form a business entity? The main reason is to protect themselves from personal liability. Other benefits include attracting investors, marketing the company, maybe saving in taxes and helping to sell or transfer the company to a third party or other family members. Learn more about business entities and the benefits of forming a business entity in the short video clip below. Foster Swift business attorneys realize entrepreneurs and business owners have many legal questions so we've developed a library of short videos to provide basic legal information on some of the more frequently asked questions. Click here to view our video library. Have your filed your individual tax return? 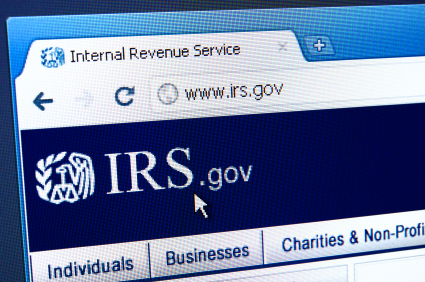 Be sure to read the blog post, "One Reason You May Want to File Your Tax Return Early this Year: Identity Theft," on Foster Swift's Tax Law Blog and file early this year. As part of the recent tax bill, Section 181 of the U.S. Tax Code was renewed allowing a 100 percent tax write-off for the first $15 million of the cost of producing a film in the U.S. Click here to read more about Section 181 in Forbes.